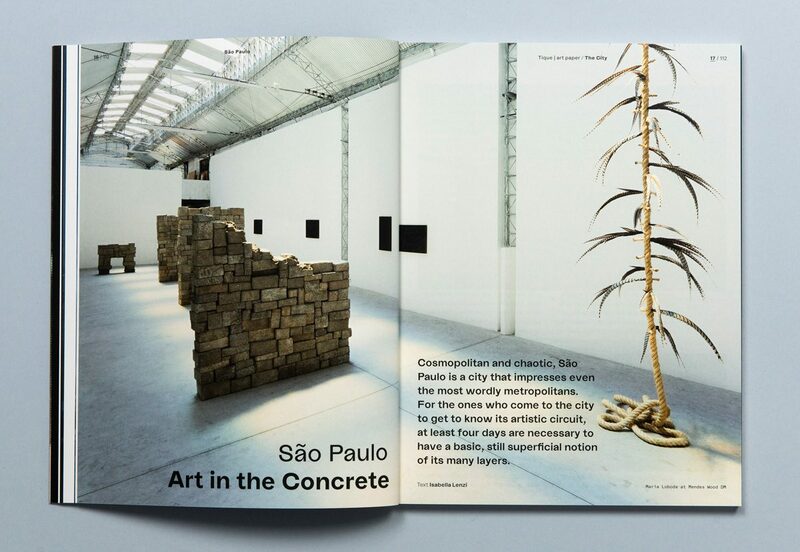 and an art space (Tique | art space). 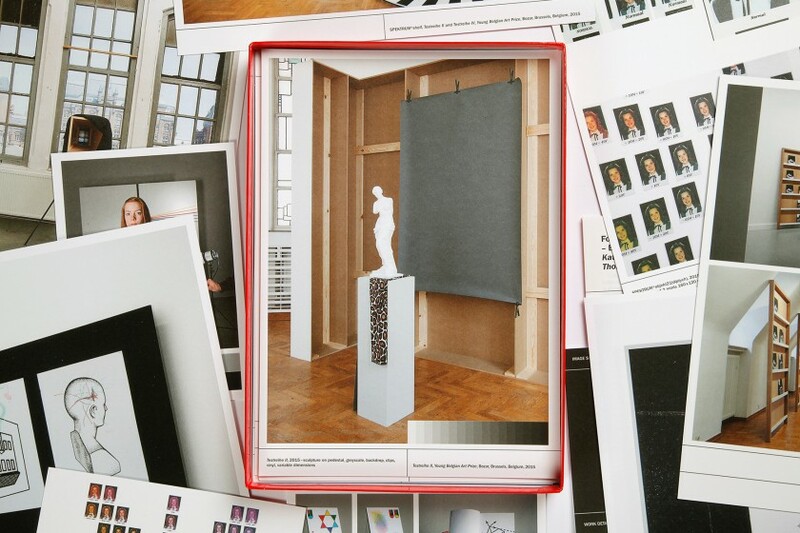 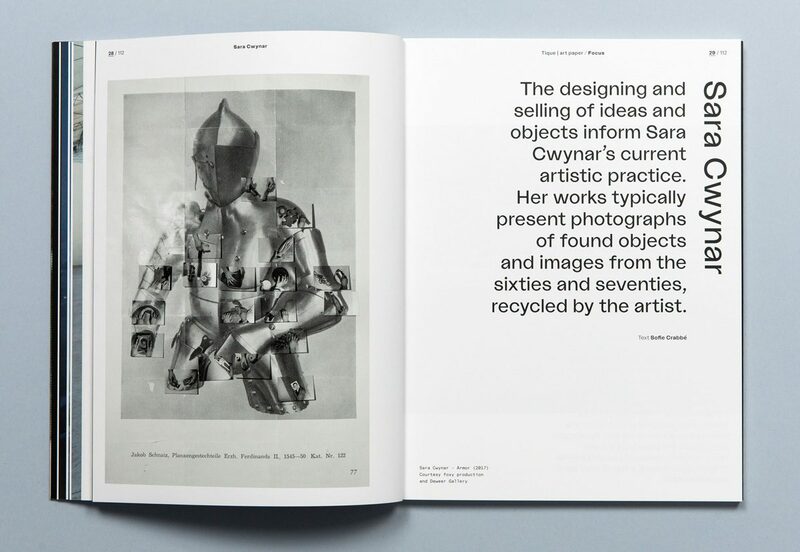 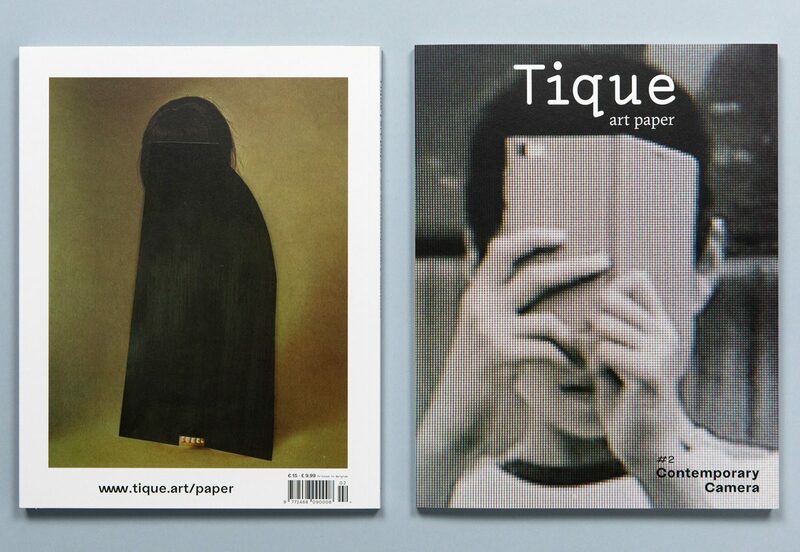 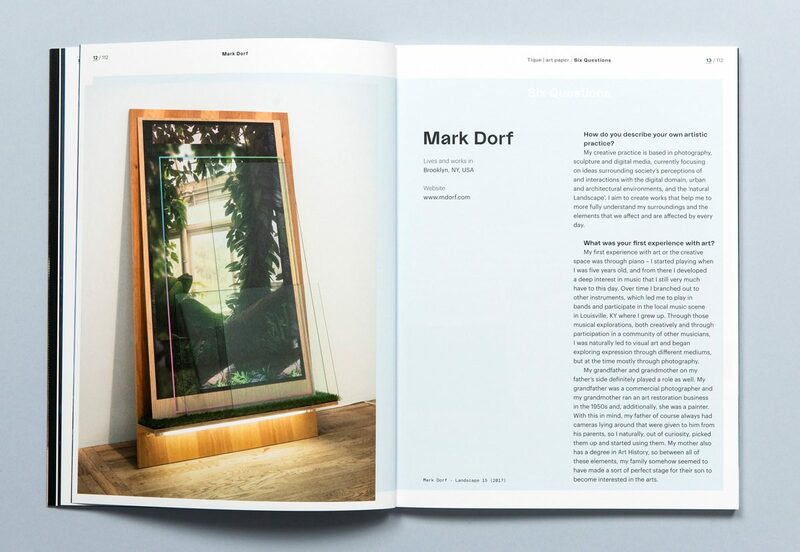 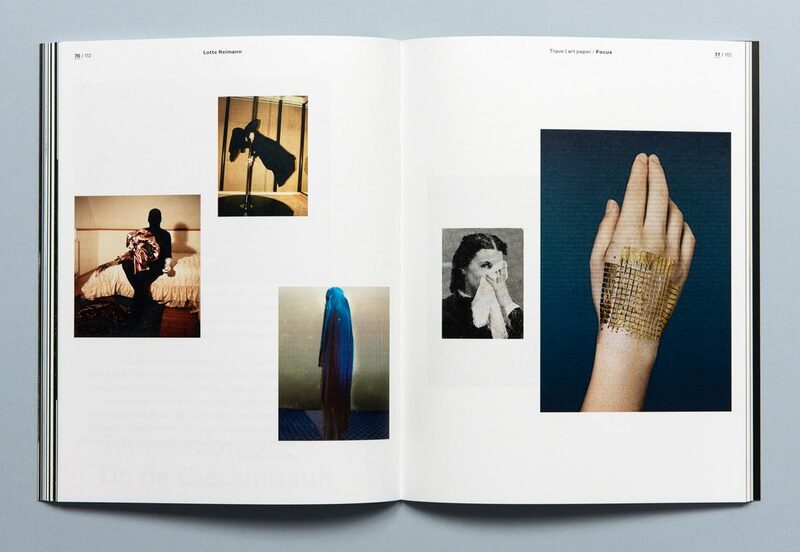 Tique | art paper is a publication about contemporary art that exists both in print and online. 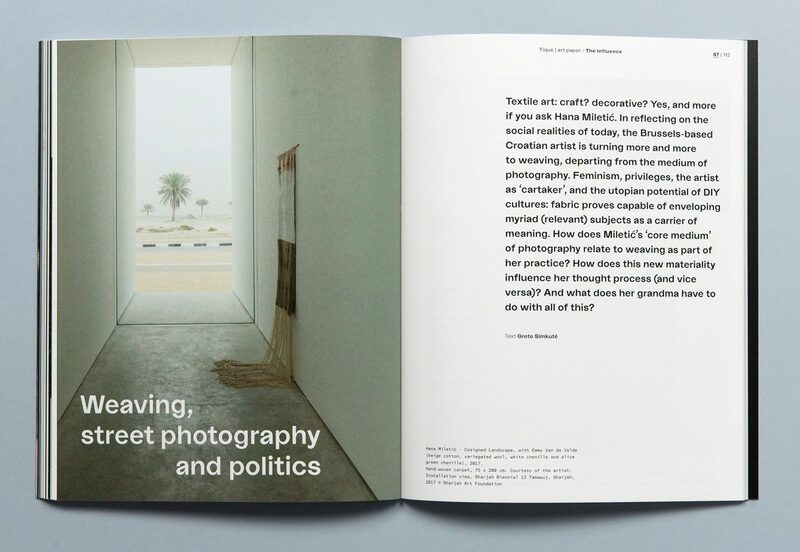 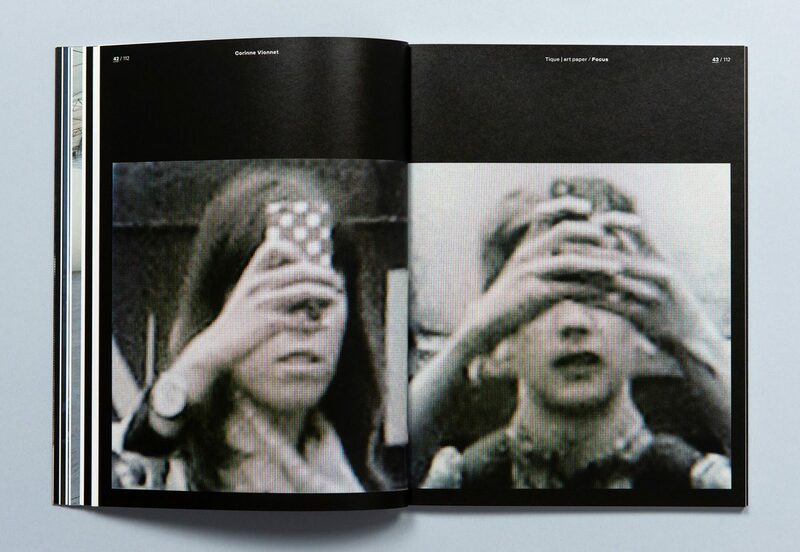 Read more about issue #2: Contemporary Camera. 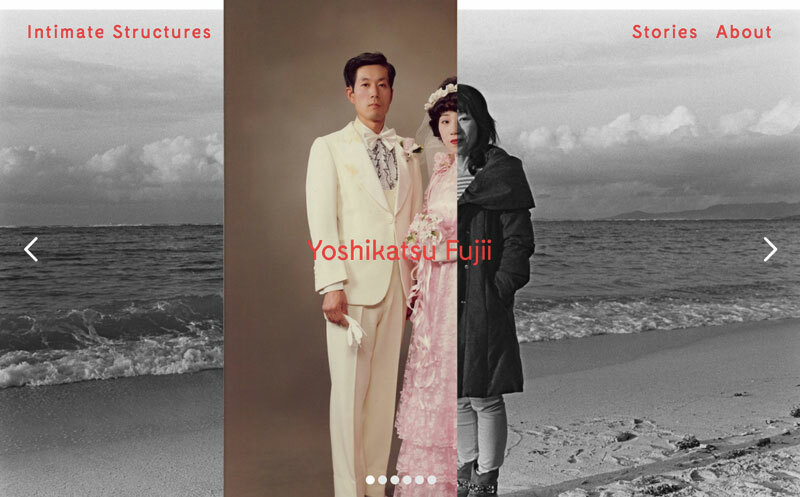 Intimate Structures is an online platform by Tique that collects visual stories of photographers working with the theme of intimacy.